A new zombie television series, The Returned. will air on the Sundance Channel beginning on Halloween. 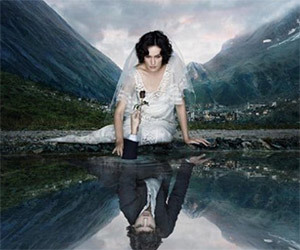 It is based on the critically acclaimed French film, Les Revenants.